Timex watches are manufactured by Timex Corporation which is a privately owned American watch company, which is headquartered in Middlebury, Connecticut, USA. Its affiliate offices are located throughout the United States, South America, Europe and Asia. For more than 150 years now, Timex has provided its customers with well designed, reliable and affordable time pieces. The brand is well known in India for its sporty, technical, and stylish watches. 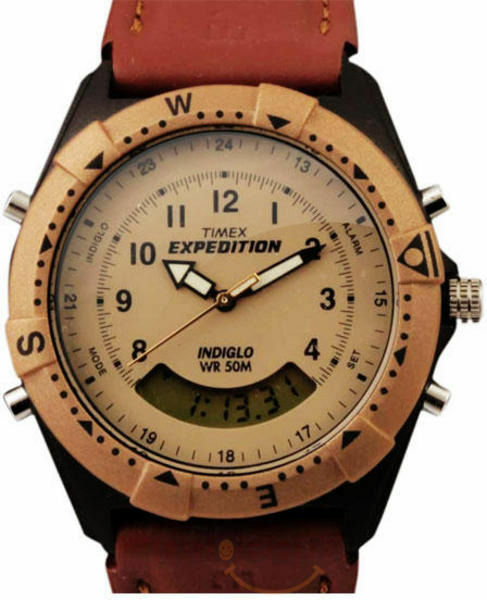 Timex has hundreds of styles in its range that cater to the tastes of a wide variety of customers seeking fashion, sports, outdoor, and youth style watches. It is the largest selling brand in the United States. The company has sold more than one billion watches world wide. It also manufactures other brands under owner ship or license like Guess, FCUK, Opex, Versace, and several others.